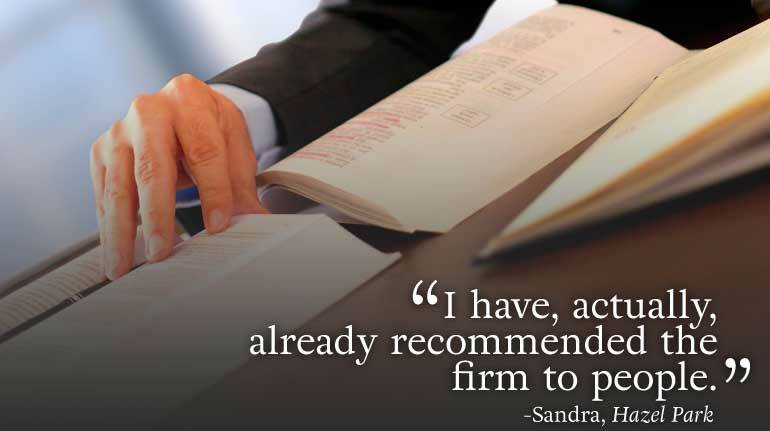 To protect all of your legal rights, you need a well-resourced truck accident lawyer. Due to the complicated laws that are involved in semi-truck and commercial truck accident claims they need to be experienced. Injured parties that are represented by legal counsel obtain far greater recoveries than individuals who chose to represent themselves. We understand that many survivors of truck crashes suffer serious injuries that require hospitalization, surgery, and long-term medical treatment. Sadly, some truck accident victims never fully regain their ability to return to work or resume family responsibilities and relationships. 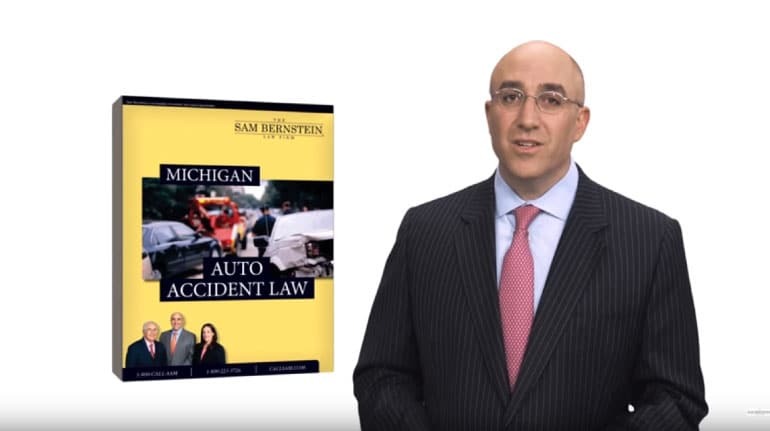 In Michigan, these accidents raise many complex legal issues. 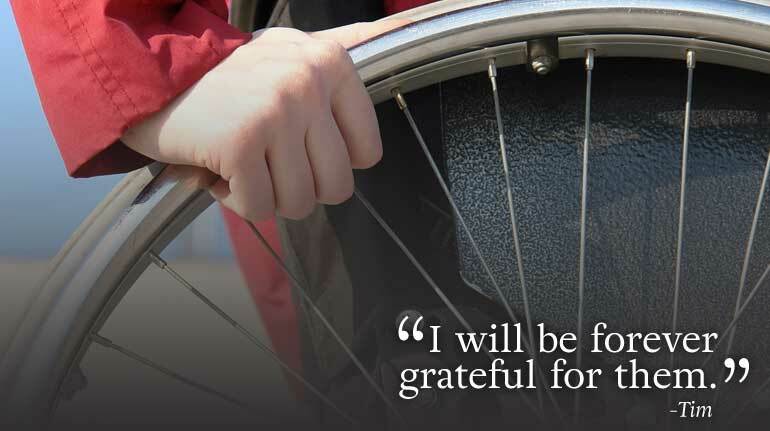 After the accident, the clock begins ticking to secure benefits that you are entitled to under Michigan law. 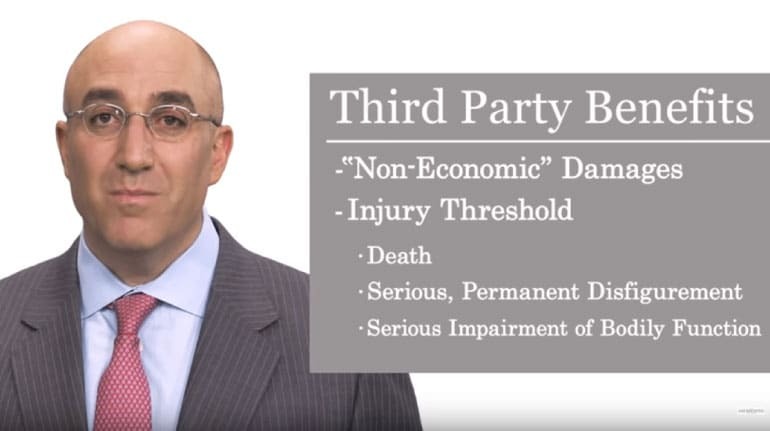 Click on the drop-downs below to learn more about Michigan No-Fault law and the rights of accident victims. Contact us before you speak with anyone from an insurance company. Often, insurance adjusters will contact injured victims of truck accidents and offer a small settlement. You may be inclined to accept this offer to move on from the accident; however, you may not be aware of the full extent of your injuries at the time the offer is made. 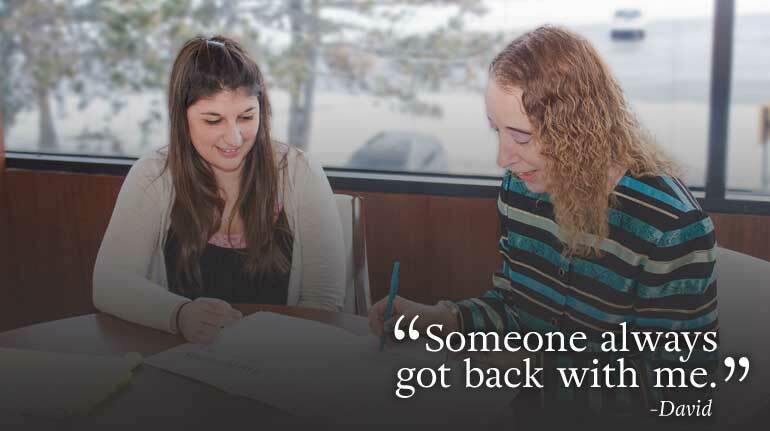 Signing the wrong papers could mean you are locked into a settlement for less than you deserve. 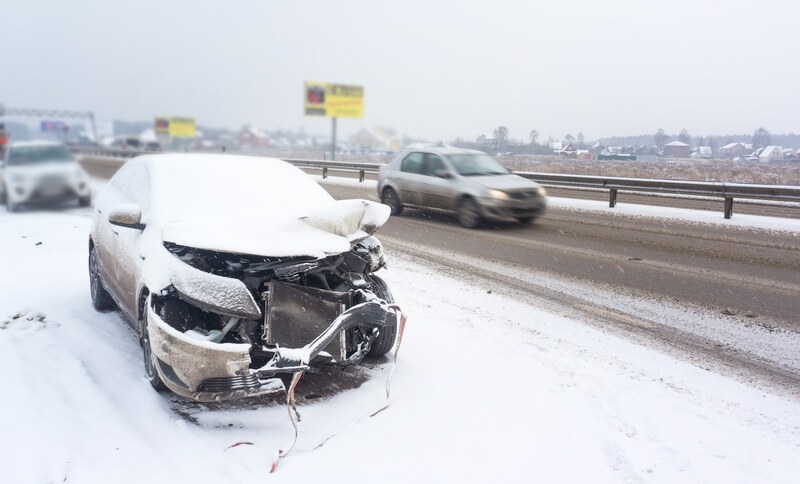 For many accident victims, the actual motor vehicle accident is only the beginning of the physical and emotional hardships that they experience. 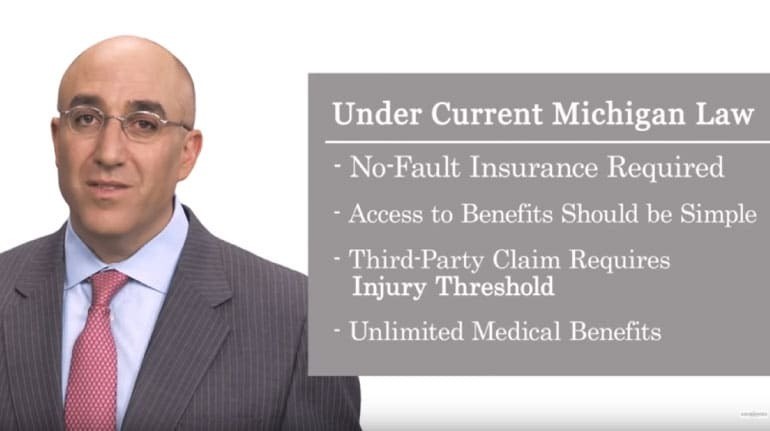 Don’t delay in recovering all the benefits you deserve. 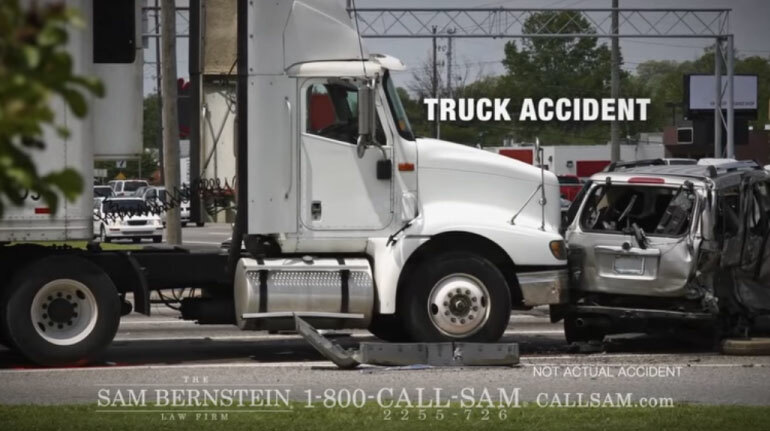 Truck accidents differ from a standard car versus car accidents for a few different reasons. One of the most significant being that there may be multiple parties at fault for the accident. Rather than just being limited to the insurance policy held by the at-fault driver, you may be able to include the company that the truck driver is working for as a party in the lawsuit. This can benefit you because the insurance coverage for the company that owns the truck can be higher than that of just the individual driver. Aside from Michigan state law, there are certain federal laws and regulations that truck drivers are required to abide by. For example, truck drivers must carry a commercial driver’s license. Additionally, truck drivers must rest for a certain period of time, limiting the time that they are on the road. The company that owns the truck that hit you may also be liable under the theory of vicarious liability. This means that the employer can be held responsible for actions taken by their employee while they are performing their job duties. 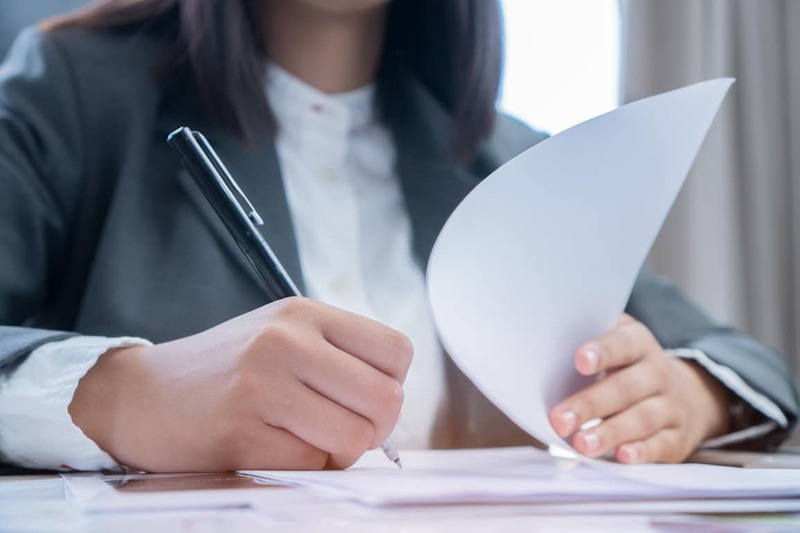 The company can also be liable for the accident in certain situations, such as if the company failed to do a background check and negligently hired a driver that had several convictions for DUIs and would have failed the background check. Due to the complex nature of truck accidents, it is important to speak with an experienced truck accident lawyer. Submit a simple, free consultation form now for help. According to National Highway Traffic Safety Administration (NHTSA)’s estimate, there were approximately 120,000 fatal and injury crashes nationwide during the 33-month study period that involved at least one large truck; 141,000 large trucks were involved in those crashes. Truck drivers often work long shifts in order to cover long distances. Inadequate sleep, prolonged sitting, and the monotony of driving can cause a driver to take unnecessary risks and have poor reactions and judgment. The same problems can be intensified by alcohol and use of prescription medications. Federal regulations require trucking companies to test drivers for alcohol and drug use as a condition of employment, and also require periodic testing while drivers are on duty and after fatal accidents. Of all truck accidents caused by driver error, 44% involve a driver taking prescription or over-the-counter drugs, 23% involve speeding, and 18% are caused by driver fatigue. The federal “hours of service rules”, 76 FR 81133, attempts to avoid driver fatigue by placing limits on the number of hours a driver may work. Under this regulation, a commercial driver may work a maximum of 14 hours a day, with a maximum of 11 hours of driving. Drivers must be off-duty for 10 consecutive hours prior to the start of each shift. Drivers may not drive after being on duty 60 hours in 7 consecutive days, or 70 hours in 8 consecutive days, until he or she been off duty for 34+ hours. Federal regulations require truck drivers to keep a driver’s log. If you suspect that your accident was caused by driver fatigue as a result of violation of the hours of service rules, request a copy of the driver’s logs and/or the trucking company’s logs. Semi-trucks have “no-zones”, where a passenger car can disappear from the truck driver’s view. No-zones occur at the front, side, and rear of a truck, as well as when the driver backs up or turns right. An accident is 60% more likely to occur when a car is in a truck’s no-zone, as opposed to when it is visible to the truck driver. Accidents are most frequent when the truck driver doesn’t know or doesn’t take precautions when a car is in one of its no-zones. Truck rollovers, also a common cause of truck accidents, are most frequently caused by speeding, fatigue, inexperience, improper load distribution, or when a driver takes a curve too fast. 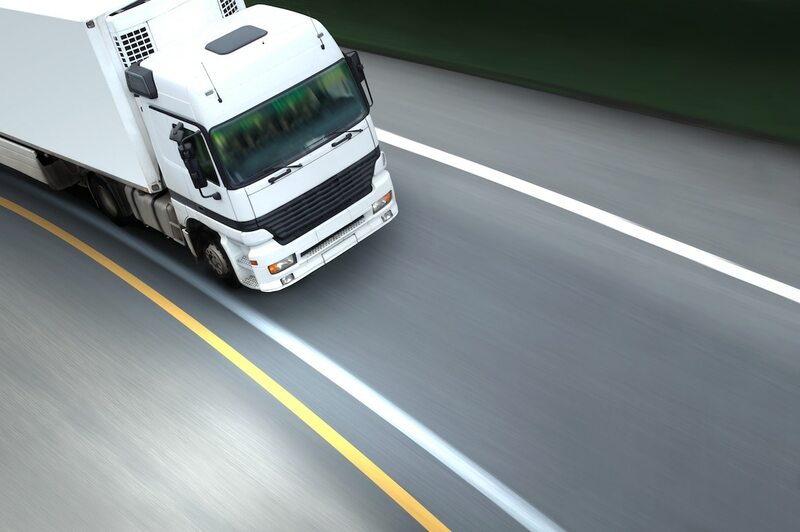 According to the United States Department of Transportation, 29.4% of all large truck accidents involve brake failure, brakes that are out of adjustment, or other brake-related issues. Responsibility for maintenance of brakes falls on the driver, the company who loaded the truck, the party responsible for maintaining the brakes, and the manufacturer of the brakes. Truck drivers sometimes depower their front brakes, which reduces operating costs by minimizing wear and tear on the brakes and tires. Depowering the front brakes results in reliance upon the trailer brakes and downshifting to slow or stop the truck, and increases the risk of accidents, especially jackknifing. Improper attachment of the trailer to the front of the truck can also result in jackknifing. Tire problems are another cause of accidents. Allowing drivers to drive on tires that don’t meet minimum DOT tread depth requirements, mounting mismatched tire sizes or with significantly different wear, and mixing bias and radial tires on the same axle, can all cause drivers to have problems that could lead to accidents. Federal safety regulations require pre-trip tire inspections that, if conducted properly, should greatly minimize problems like improper tire pressure and worn or damaged tires, that can also cause accidents. Research commissioned by FMCSA shows that commercial drivers who engage in dialing a mobile phone while driving are six times more likely to be involved in a safety-critical event (e.g., crash, near-crash, unintentional lane deviation) than those who do not. The average driver took his or her eyes off the forward roadway for 3.8 seconds, which equates to a traveling distance of 306 feet when driving 55 mph. As a result, the FMCSA has prohibited drivers of commercial motor vehicles from texting, holding a mobile device to make a call, or dialing by pressing more than a single button. Violations of the restriction can result in civil penalties of up to $2,750, and driver disqualification for multiple offenses. Trucking companies may not require their drivers to text or use hand-held mobile devices while driving. 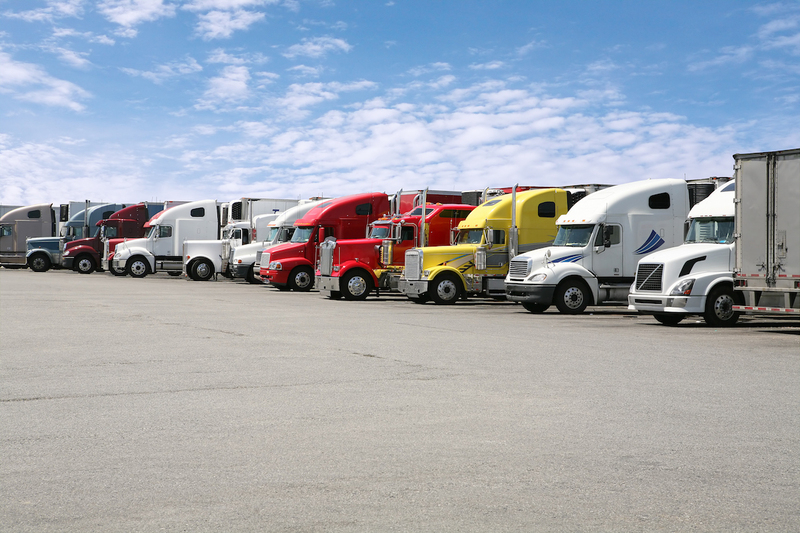 Commercial truck drivers can still legally use mobile phones by using an earpiece or the speakerphone function, using voice-activated driving, or using the hands-free feature. Congress is authorized by the United States Constitution to pass laws pertaining to interstate commerce. As a result, the federal legislature is responsible for creating laws governing travel between the states. The Federal Motor Carrier Safety Administration (“FMCSA”) was established by the United States Department of Transportation on January 01, 2000 pursuant to the Motor Carrier Safety Improvement Act of 1999 (49 U.S.C. 113). The purpose of the FMCSA is to prevent commercial motor vehicle-related fatalities and injuries. Many states, including Michigan, have adopted the FMCSA rules and regulations, making it a state statute as well as a federal statute. required vehicle markings, including USDOT number, Hazmat markings, etc. FMCSA enforcement cases are initiated following compliance reviews, complaint investigations, terminal audits, roadside inspections, and other investigations, and can result in civil penalties and fines. Accidents involving semi-trucks often result in greater vehicular damage and injuries than those involving two passenger vehicles. 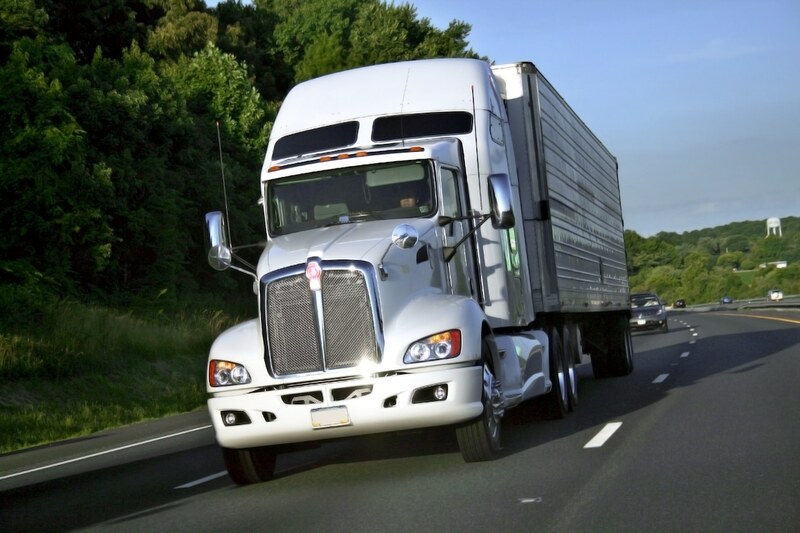 While the average passenger car weighs only about 4,000 pounds, semi-trucks can weigh up to 80,000 pounds. This disparity in size and weight can be disastrous for the smaller vehicle in an accident. The purpose of accident reconstruction is to answer questions about how a traffic crash occurred. Tools for determining the cause of an accident include at-scene investigation, photography, scale diagramming, crash data retrieval, and mathematical analysis. Stopping speed is often a key element in investigation of semi-truck accidents. Because they are so heavy, trucks take 25-65% longer than passenger vehicles to stop, which translates to 60-80% braking efficiency. Truck tires are made from harder rubber so that they last longer, but this also results in lower friction values. Also, different tire types and sizes can cause handling difficulties or speedometer error, showing slower than actual speeds. When evaluating accidents, reconstructionists must include adjustments to normal friction values, or else the truck’s speed will be calculated too high. A standard semi-truck has 18 tires. Brake imbalances can cause uneven application of brakes, with only some brakes fully locking. A truck skidding on all tires will stop in a shorter distance than a truck skidding on fewer than all tires. Tools used to investigate the effects of brake imbalances include skid testing, use of a brake dynamometer, and brake force calculations. When there is a brake imbalance, the truck’s speed will be calculated too high unless an adjustment is made to the friction value or rate of deceleration. Lag time is the time interval between brake application and wheel lock-up. All brake systems have a slight delay in the build-up of brake force after the brake pedal is applied. Air brakes require more time for the build-up of air pressure, resulting in additional delay. Reconstructionists use a standard lag time of one-half second, which is added to the driver’s perception-reaction time when a time-distance analysis is performed. This time is assumed from the requirement that brake systems achieve 60 psi (pounds per square inch) in less than approximately a half second. Most trucks’ lag time is faster than this. Like the black box of an airplane, most vehicles contain an Event Data Recorder (“EDR”) as part of the airbag control module. The EDR can be configured to store recorded information, such as speed, brake use, and restraint system performance, and can help determined what a vehicle was doing before, during, and after a crash. Reconstructionists also have tools to tell if a seat belt was buckled or if the vehicle’s lights were on at the time of the accident, the number of tires that were locked, and the speed of a vehicle at the time of impact. Car accidents usually involve plaintiffs and defendants who both reside in the state where the accident occurred. The simplicity of this situation makes it easy to determine jurisdiction, or where the defendant can be sued. Michigan courts have jurisdiction over a cause of action involving an accident that occurs in Michigan between two Michigan drivers. Things are not so simple when it comes to accidents with semi-trucks, which usually drive long distances over multiple states. The concept of “personal jurisdiction” was created in order to protect a defendant from being sued in a “hostile”, and possibly far-off jurisdiction. Corporations are domiciled where they are incorporated or in the state of their principal place of business, and a court has personal jurisdiction over a party that is domiciled in its state. Thus, a company that is incorporated in Illinois but has its headquarters in Michigan can be sued in both Illinois and Michigan. 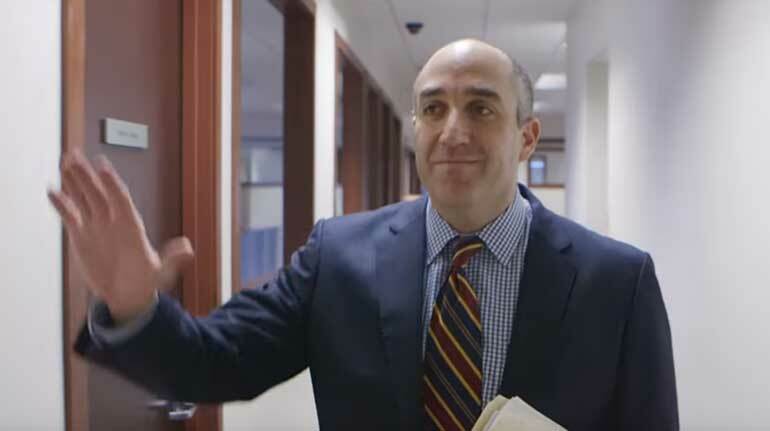 The purpose of personal jurisdiction is to avoid inconvenience to defendants, but the same consideration is not extended to plaintiffs, as a plaintiff’s domicile is not a consideration for personal jurisdiction. You cannot sue someone in your home state if the accident did not occur in your state and the defendant doesn’t live in your state, has never been in your state, and doesn’t do business in your state. Personal jurisdiction also applies in the state where the defendant caused an accident. The jurisdiction issue is less complicated if the accident occurred in your home state. However, if you were in an accident with a semi-truck while traveling outside of your state, the jurisdiction is still restricted to the place of the accident or the domicile of the trucking company. A court may have personal jurisdiction over a party that has “minimum contacts” with the state. The “minimum contacts” requirement is generally satisfied when the defendant has enough connection to the state where a case has been filed for a judge to conclude that it is fair for the state to exercise power over the defendant. A defendant may be deemed to have minimum contacts in a state where it has a warehouse, store, or branch office, or if it sends mail order catalogs, publishes advertisements, or takes online orders from customers in that state. It is also possible to avoid the state court personal jurisdiction issue altogether and sue in federal court, as long as the following conditions are met: (1) complete diversity of citizenship (no defendant is domiciled in the same state as the plaintiff); and (2) the amount in dispute is at least $75,000.00 in money damages. the defendant(s) have minimum contacts in your state. 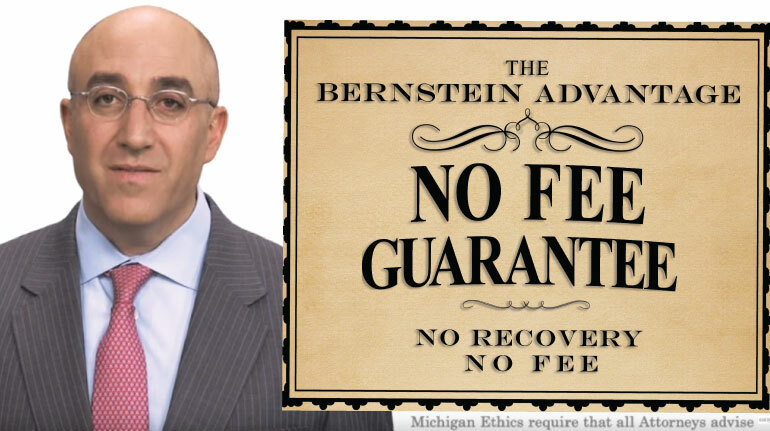 I have, actually, already recommended the firm to people. I will be forever grateful for them. Someone always got back with me.